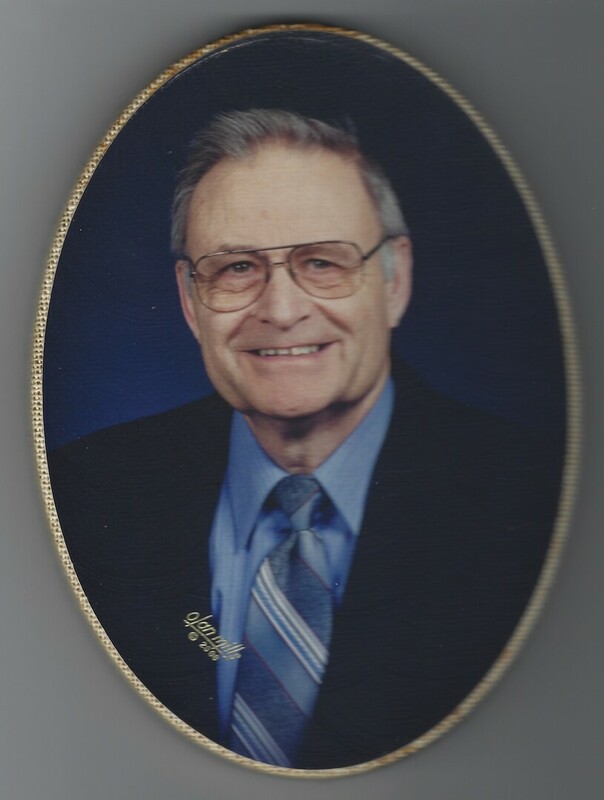 Donald Wilkinson View Condolences - Bellefonte, Pennsylvania | Wetzler Funeral Home, Inc.
Condolence: Our prayers are with the Wilkenson family during this time of sorrow and loss. Condolence: Mabel, Valerie, Laurie, Carol & Donald. No words can describe how sorry I am for your loss. My heart goes out to you during this difficult time. When someone you love becomes a memory, the memory becomes a treasure....keep those close to your heart. I will always remember Don and his wave when I would see him. God bless you all.